The wine producing regions of Baja, like wine itself, have gotten better with age. In the past few years there has been an explosion of creative juices flowing south of the border as new and exciting wineries and wines are popping up seemingly overnight. Some have called it the 'renaissance of Baja's wine country' and the excitement is growing. The Guadalupe Valley just northeast of Ensenada is at the forefront of the Baja wine movement and has over 80 wineries - artisan, boutique, and commercial, both large and small who are producing some remarkable wines. 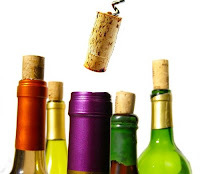 Our guide features an in-depth look at 40 of the wineries. The people of the region are fascinating and they love to share their passion with visitors. So dive in and and discover the magical wine destinations the Guadalupe Valley has to offer! 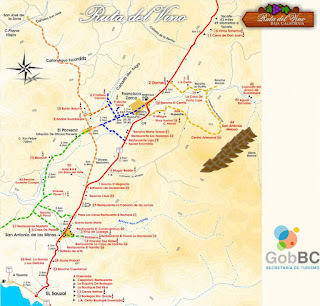 Baja wine country map available from the Secretary of Tourism. Valle de Guadalupe has a wealth of wineries to explore - some 50+ and growing! The range of wineries includes artisan wineries, boutique wineries, and commercial wineries both large and small. Several of the wineries you can conveniently pop into while traipsing around the valley and others require a reservation. At many of the wineries you can visit with the winemakers themselves, making it an especially memorable experience. A gleaming state of the art structure in the heart of the sun-drenched Guadalupe Valley is a traveler's dream destination. The beauty of the architecture stands out against the backdrop of granite mountains, fertile soil and lush graceful vines. Inaugurated in August 2012, the museum is a must see for valley visitors. Can't get enough of the valley? Relax and relish at the unique getaways of the Valle de Guadalupe (Guadalupe Valley). Hotels include charming inns, luxurious B&Bs, and boutique hotels - all of which bring you closer to nature and the magic of the wine country. 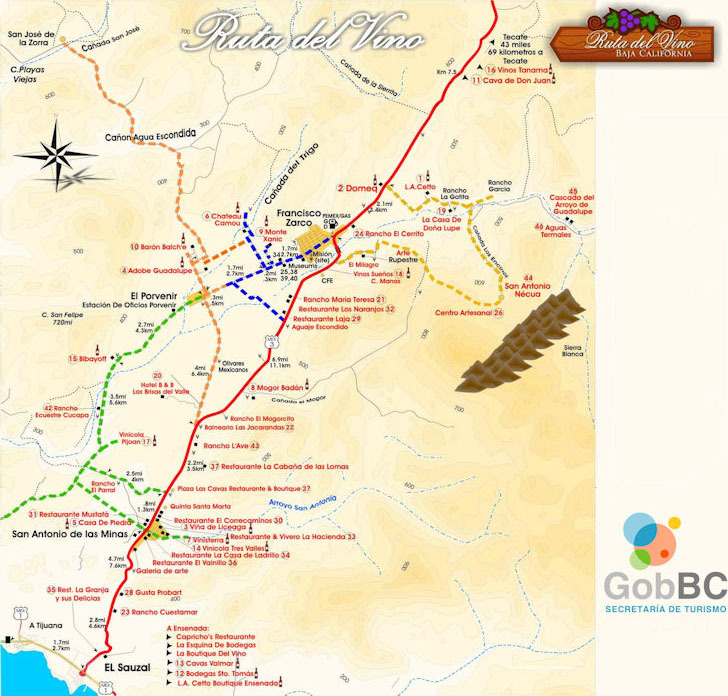 The Guadalupe Valley is just a short drive from downtown Ensenada. Visit our Ensenada Hotel Guide too for additional convenient hotel ideas. David K., a Baja aficionado, tells us of the rich history of the Guadalupe Valley. From the Dominican mission, Nuestra Seora de Guadalupe, to the Russian Molokan settlers, there are other interesting things to explore besides wineries. A publication from the Mexican Consulate offering an overview of the wine valley, quick facts, travel tips, winery information, where to eat including outdoor "Al Fresco" restaurants, and where to stay.